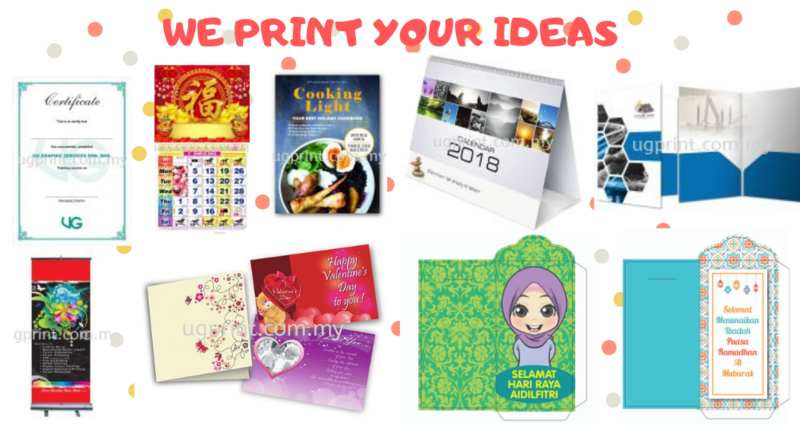 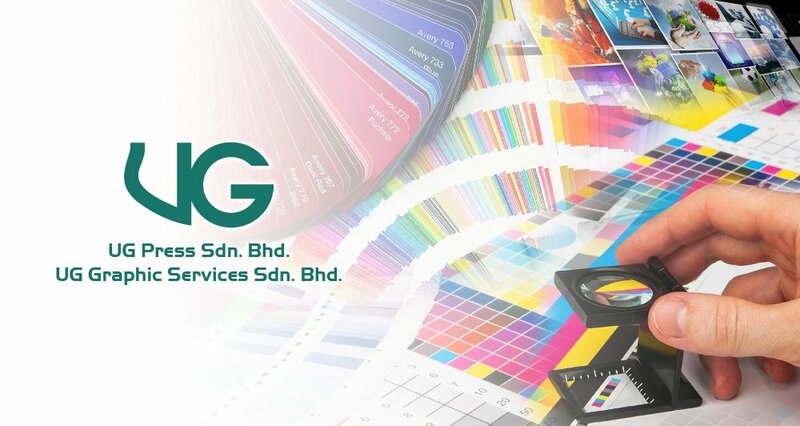 UG Graphic Services Sdn Bhd was established in the year 1986. 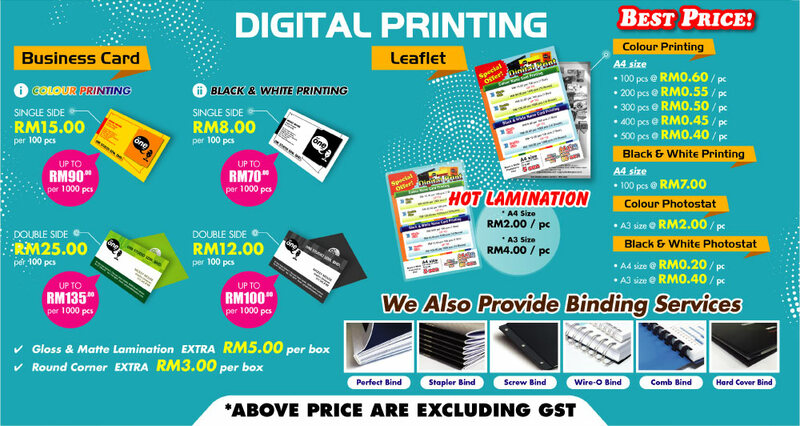 It was initially a small firm, providing services mainly on typesetting, book layout, colour separation, film output, and designs. 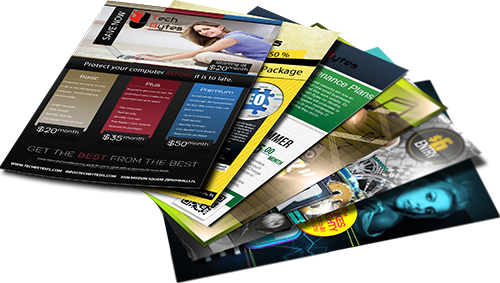 For the past few decades, our company has growth rapidly and continuously expanding. 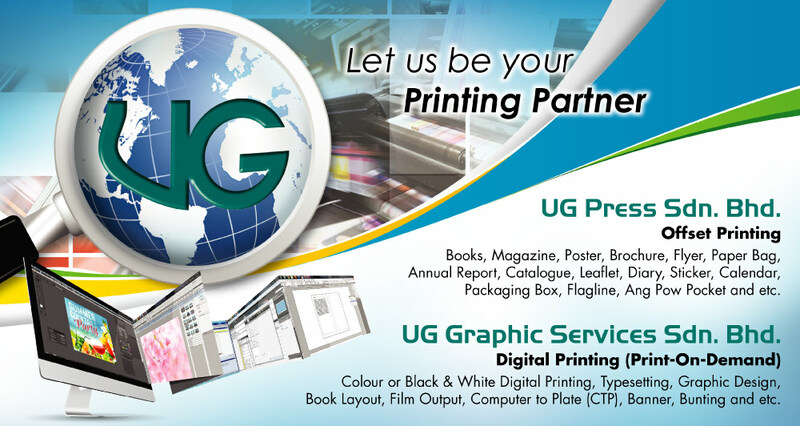 This is well demonstrated in the set-up of our subsidiary company, UG Press Sdn Bhd in the year 2005.